Please join for an Open House hosted by Hespeler Village Wine Making in conjunction with Pampered Chef, Silpada Sterling Silver Jewellery and PartyLite Candles. Date: March 21st at 1 pm til 5pm. You'll find a party in every room. Learn to make delicious appetizers or deserts in the Kitchen, enjoy an array of Stirling Silver Jewellery made with Quartz, Freshwater pearls, Copper coins and many other fine stones and metals in the living room and in the family room you'll find Party Lite candles to entice the senses and candle holders to add ambiance to any room. RSVP by March 20th so we can make enough food and drink for everyone. Bring a friend and be prepared to find something to brighten your day. 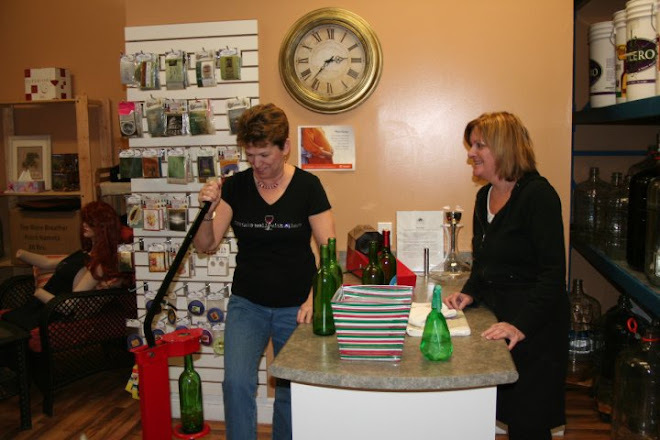 Call Bernie at HESPELE VILLAGE WINE MAKING 519 658 5636 With an estimate number of attendees. Location: Queen St. Please ask for full address. Looking foreward to seeing you there. Located at 24 Queen Street West in Hespeler, Cambridge Ontario. 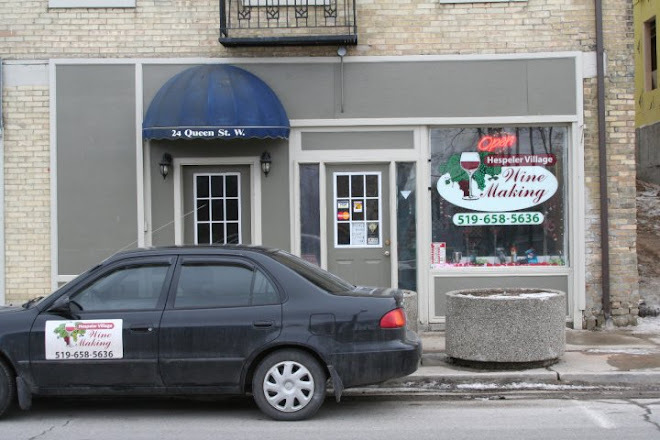 Your place for anything Wine Making. Bernie and staff will gladly help you learn more about the wines, how to make wine and what wines go with what setting or food. Think of them as your one stop wine shop.